The creative precinct at Studio One Toi Tū is a hub for making and has a rich heritage, built in 1906 it was originally home to the Newton Police Station. At the intersection of arts and community, it is a place to meet, exchange, learn and join a neighbourhood of creative activity. It is also a unique setting for a range of events. 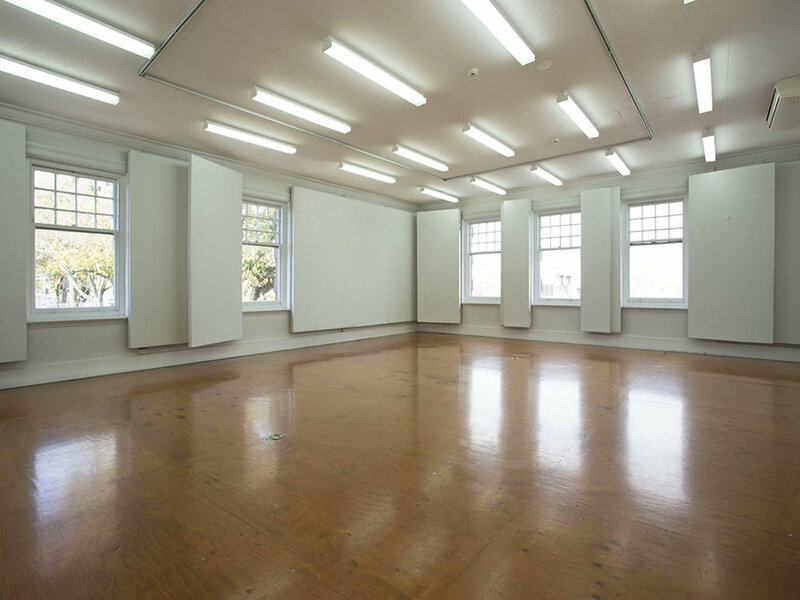 Studio One Toi Tū features a versatile event space perfect for art exhibitions, talks and spoken word events.